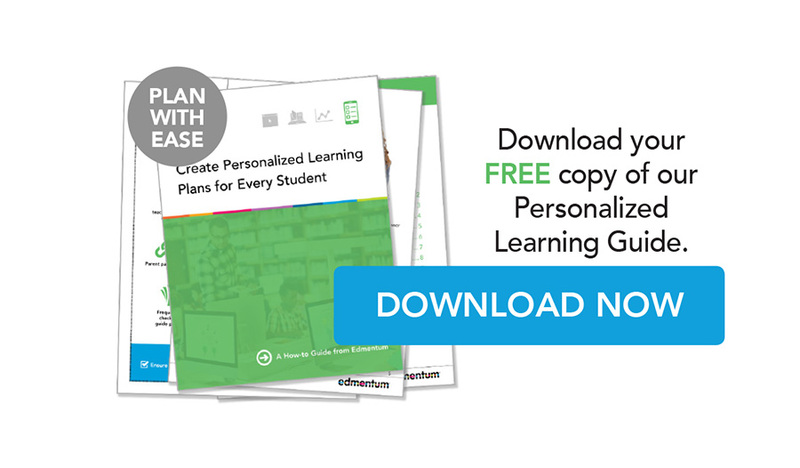 Our experts created this guide knowing that personalizing learning may feel like a lot to tackle. That's why we broke the process down into 10 easy-to-follow steps you can take as an educator to build a comprehensive plan for every learner. Each step includes best practices for how to partner with students to help them self-direct their own learning based on their needs, preferences, and goals. Download the guide today. Stop by and visit us at Booth #326 to learn more about Edmentum. 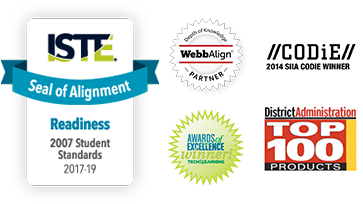 Our powerful suite of solutions and programs are designed to save you time and engage students from Kindergarten through Higher Education. During this session, we will explore the potential of augmented reality (AR) as a tool to overcome some of the biggest barriers in education and as a means to provide equitable access to arts, culture, and the humanities. While it may never be possible to ensure that every student in American has a chance to visit the Museum of Modern Art or the Smithsonian museums, it is possible for students to engage in these enriching experiences through vivid, three-dimensional, visual and audio experiences. Looking to for The Secret to Effective Online Learning Programs? We have the answer! Join us for a conversation about how to make an online learning program work. Learn more about successes from around the nation and the partnership best practices that focus on the people behind the scenes that make it work. 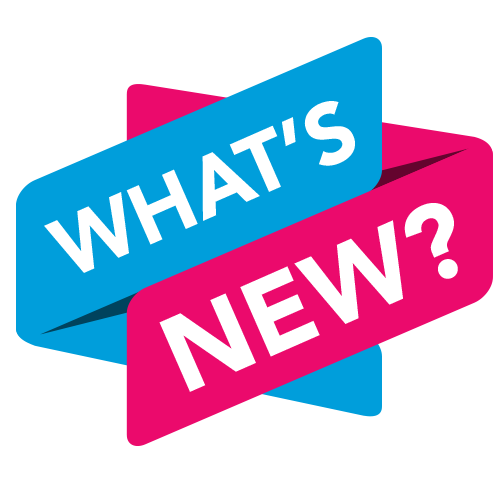 As you know, people can be the differentiator in any industry and we want to show you what the power of true partnership can do for schools and districts across the nation! Date: Tuesday, March 5th at 2:00pm; Room 602 at the Hilton Austin Downtown.